That’s a lot of words for the title of whisky, but in reality it’s actually quite straight forward. 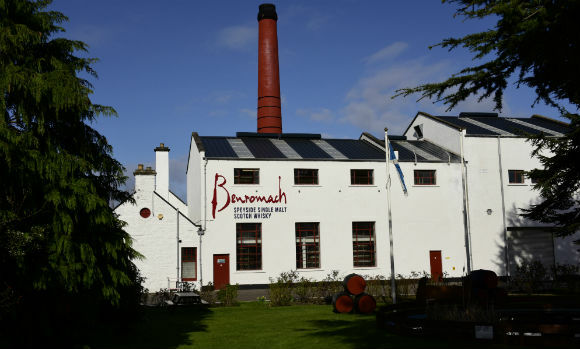 The folks at Benromach have expanded their Wood Finish portfolio by releasing a new expression, the Château Cissac Bordeaux Wood Finish 2010. This whisky will sit alongside the Hermitage and Sassicaia wood finishes, with a previous version (the 2009 Château Cissac wood finish) having been released last year. This incarnation was distilled in 2010 and initially matured in first fill bourbon barrels before being finished for just over two years in hand-selected Château Cissac Bordeaux wine casks, which is an almost identical regime to the 2009 version. Nose: Quite intensely fruity, with mango, strawberry, peach yoghurt, papaya, lychee, orange oils and toffee apple. Then the richness comes through, with blackcurrant cordial, ground coffee and charred oak. Palate: Black pepper spice, charred oak, burnt heather and woodsmoke. Once these subside, the fruit then emerges, with dark cherry, prune, sticky dates, some treacle, dark chocolate and grippy tannins. A lot ‘darker’ than the nose suggested. Finish: The smoke lingers, with manuka honey and black tea. There’s some drying oak too. 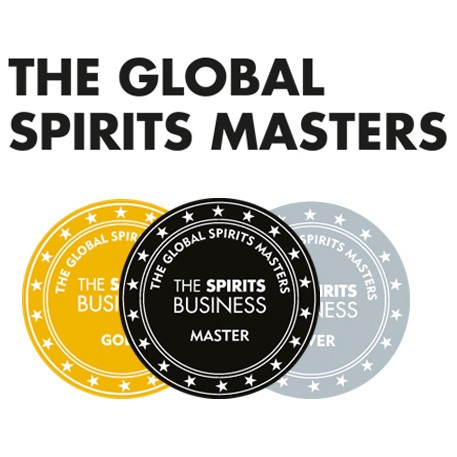 Overall: Yet another chalk mark in the ‘success’ column when it comes to wine-finished whisky. 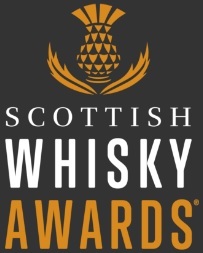 Perhaps my palate is changing, or perhaps the quality really is improving as the years go by – I’ve said before that wine-finished whiskies are very hit and miss with me but several recent releases have impressed and this is no different. 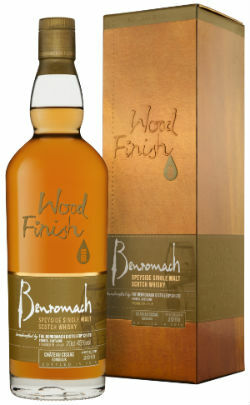 A rich, spicy, smoky, fruity whisky, which ticks plenty of boxes in my book. Top stuff. This entry was posted	on Tuesday, November 6th, 2018 at 9:45 am	and is filed under Reviews. You can follow any responses to this entry through the RSS 2.0 feed. You can leave a response, or trackback from your own site.